want to share, but don’t need a dedicated blog post for. Lately, my life has been feeling very much like that scene in season 7, episode 1 of Game of Thrones where Sam Tarley is working in the citadel. You know the one. for this blog, so here’s a cuter representation. It’s just the same thing day in and day out. I feel the need for change, but how? What exactly do I want? Do I need to cut something out? Add things? I just learned this place existed. Is it less irritating when the whistler is whistling a recognizable tune/song or when they are just whistling notes? 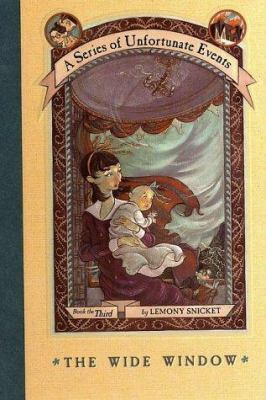 MyChild and I are working our way through the Series of Unfortunate Events. Currently, we are on the third book of the series. I’m not sure if this is a pet peeve, but it sure is irritating me lately. Buck Up, You Can Do It! That is just everywhere anymore? I admit, I am often on the pessimistic side of things – blame my Type 6 personality. But, these platitudes have always rubbed me the wrong way. And it’s really stuck with me. As I said in the beginning, I am craving change. All of those one-liners I listed above should console or motivate me. I have a job I need to do. I need the paycheck. MyChild needs me around and present in her life. Helping her with homework. Making her a costume dress for a living history fair. MyHusband needs a partner who has the time to focus on him. Hell, even MyDog and YourDog need me around for attention and chicken. I might want to shut myself away and write those books that are screaming in my head (don’t worry, they are coming). (someone else please finance this). (even though I am not a beach-girl). (I know there’s no circus to run away to anymore). is where I need to be and what I need to be doing. I am doing my best to block these toxic (to me) words and promotions from being shoved down my throat, but sometimes it is hard. Here’s to getting through it.